I found your post at Tatertots and Jello. I love your creativity! 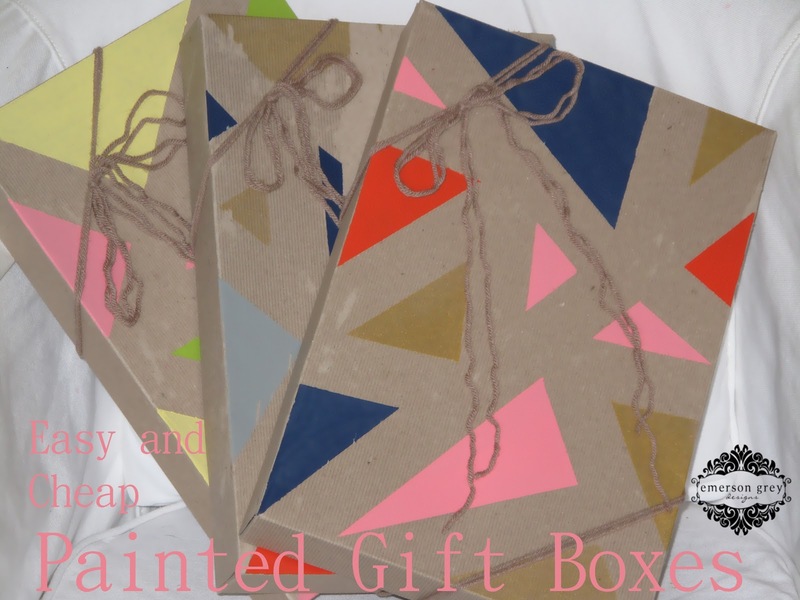 I am definitely going to add some of these boxes to my gift wrapping station so the kids can make their gifts to friends that much more personal. Thanks for sharing your idea! What a great idea! I totally agree that the gift wrap is just as important as the gift itself- and what a fun way to spice up a gift!! Thank you for sharing! my kids would LOVE this! I am visiting from Thee Blog Hop and I am a new follower! I hope you will stop by http://www.garagesalesrus.blogspot.com/ and do the same.